When the term “peer pressure,” is used, it’s usually negative. You think of a teenager being coerced by friends and getting in trouble! You certainly wouldn’t expect a 72-year-old to be susceptible to peer pressure, would you? It can, in fact, happen. It changed one man’s life in a very good way. He learned to ski at Deer Valley Resort. Bob Garretson, now age 74, moved to Park City two years ago from Cincinnati, Ohio. 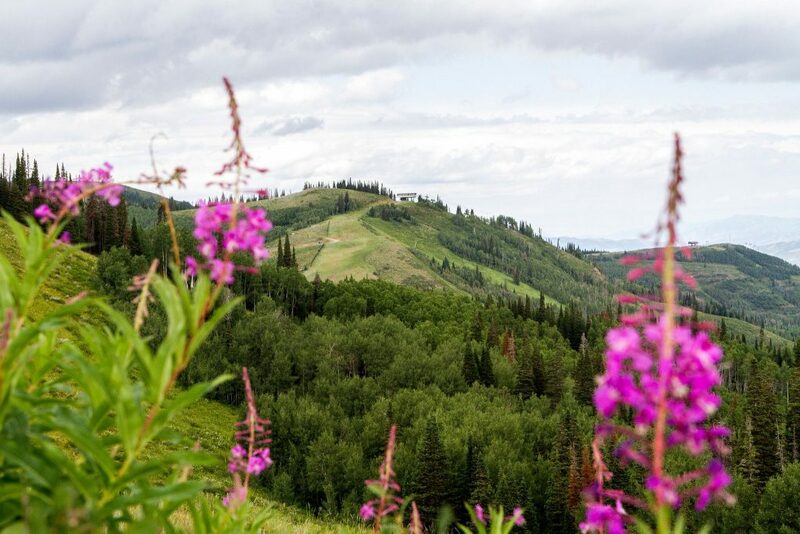 Even though he moved to a resort town, he hadn’t planned on learning to ski; he came to Park City to enjoy the summers. He and his wife split their time between Park City and Naples, Florida so they usually spent their winters at the beach. Two years ago, at the age of 72, Bob took up skiing to be a ski buddy. 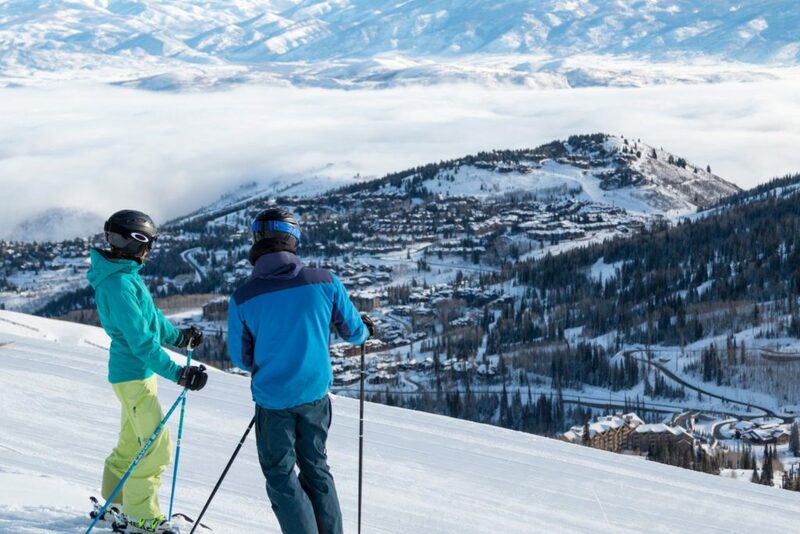 Thanks to some prodding and Bob’s willingness to try new things, and with the help of a Max-4 lesson at Deer Valley Resort, he is officially an intermediate skier. He’s ready to take on any blue run at Deer Valley Resort. Why would anyone want to learn a new sport after age 70? It makes a difference if you are out there in the thick of it with them. They don’t notice how well (or not well) you ski, they want you to watch them. 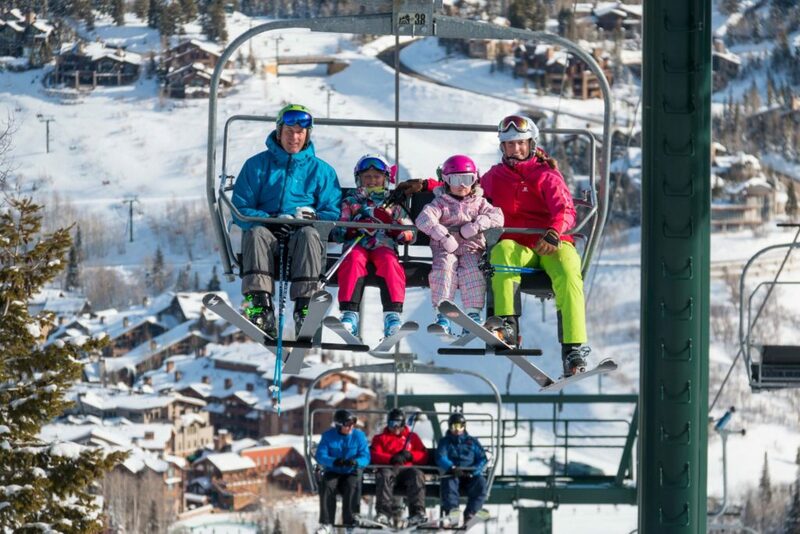 Skiers get a huge dose of fresh air on a ski day. Your upper body pushes on your poles across the flats between runs and your lower body gets a workout on the downhill slopes. You get to rest on the chairlift between runs. There is a learning curve for new skiers. Skiing is counterintuitive: you lean down the hill to gain control instead of leaning back (our natural tendency.) Skiers of all ages and abilities are always learning: there is new terrain to explore, new skills to hone and ever changing conditions. 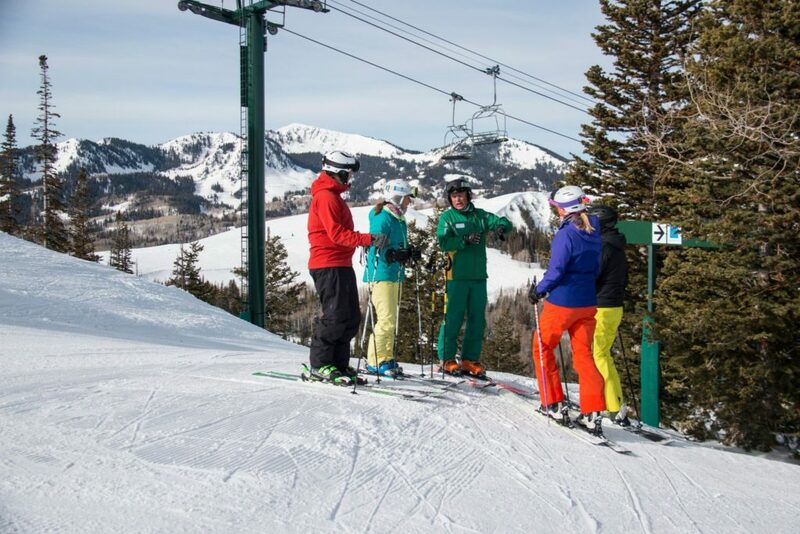 Even if the major reason you are skiing is due to peer pressure, so be it! Just figure you have the best friends anyone can ask for. Why climb a mountain? Because it’s there. 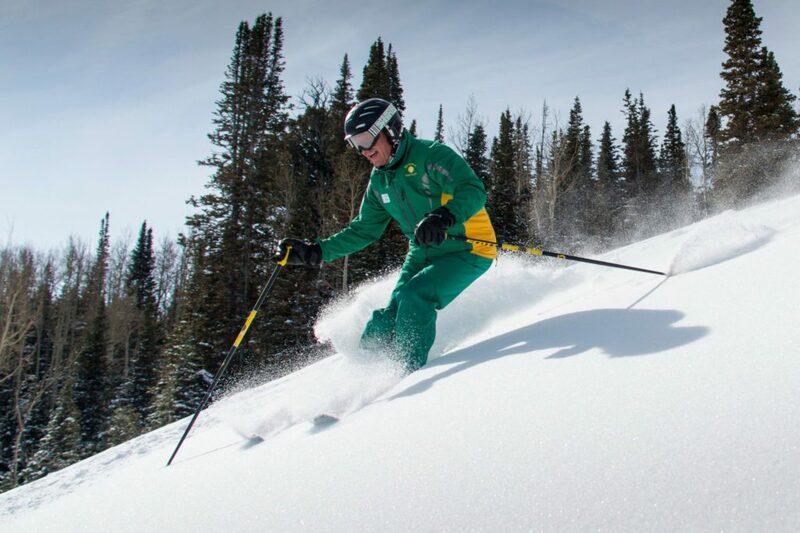 Maybe you can learn to ski for bragging rights – to say you did it. Take a lesson from an instructor who not only knows the skills you wish to learn, but knows how to teach them in a way that you can “get it” and implement the changes right away. Nancy L. Anderson, CFP is a financial planner in Park City, Utah. Visit her blog NancyLAnderson.com, and find tips on Transitioning to Retirement on Forbes.com. Love this! Bob has found a great form of exercise that he can engage in with like-minded friends. Learning to ski kept him sane during a difficult time in our lives. So inspirational!!! I want to be a better skier, now more than ever! 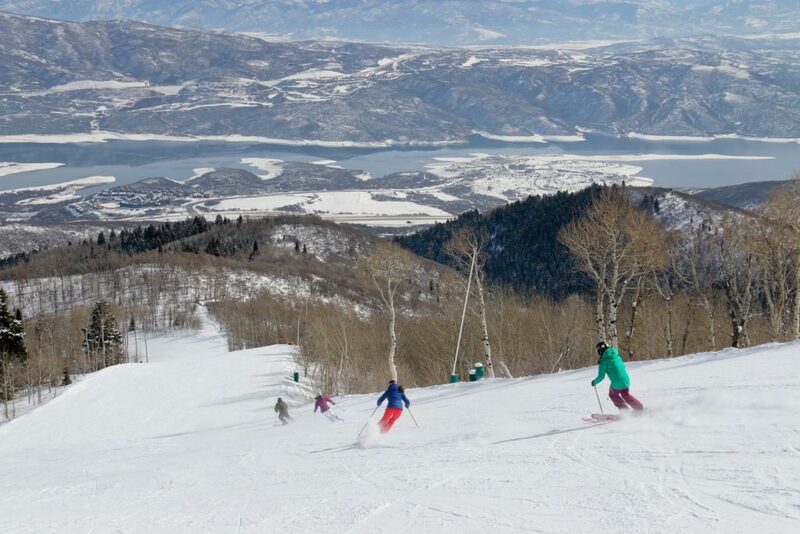 Can’t wait to ski at Deer Valley this year! The highlight of our winter for sure!!!! 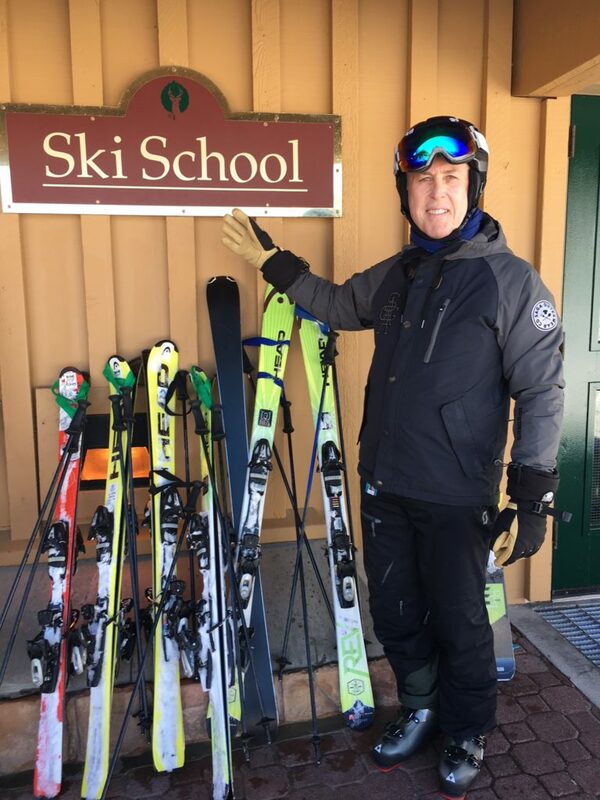 WOW…I know how to ski and I don’t, but reading Bob’s comments for his reason for learning to ski has reminded me of why I should go for it and get out there again. I loved this article and Nancy does such a great job of coming up with great highlights for Deer Valley. I love reading her articles. Thanks to both Bob and Nancy for a very good reminder. I WILL get out there again!